For almost 2,000 years, the story of Jesus’ final days has been celebrated by Christians the world over. From Jesus’ triumphant entry into Jerusalem, through to his eventual crucifixion six days later, the key moments have been immortalized in countless films, pieces of music, and works of art. But in recent years, some historians have begun to question inconsistencies in the Gospels’ version of events. They believe that the Gospels could hide a very different story, one that casts the historical Jesus in an entirely new light. 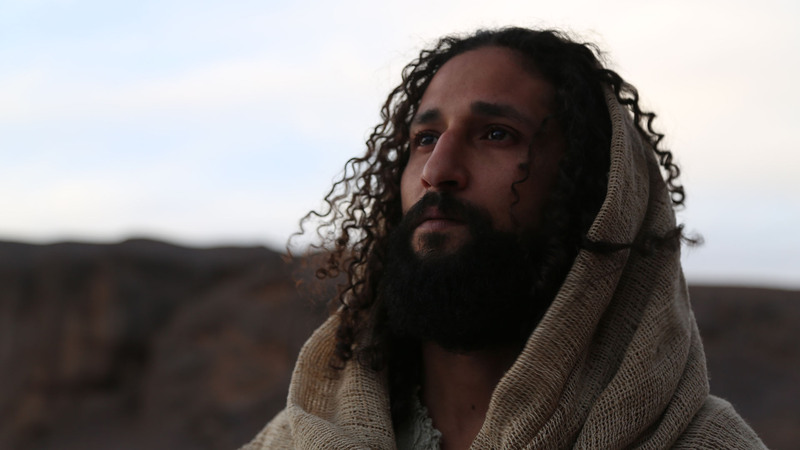 Based on a new interpretation of contemporary historical events in Rome, Last Days of Jesus peels back thousands of years of tradition, to explore a new political context to the events in Jerusalem. Last Days of Jesus explores how dramatic political events in Rome could have played a crucial role in shaping Jesus’ destiny, and examines an extraordinary political alliance that altered the course of history. On CPTV: Tuesday, April 4 at 8 p.m.